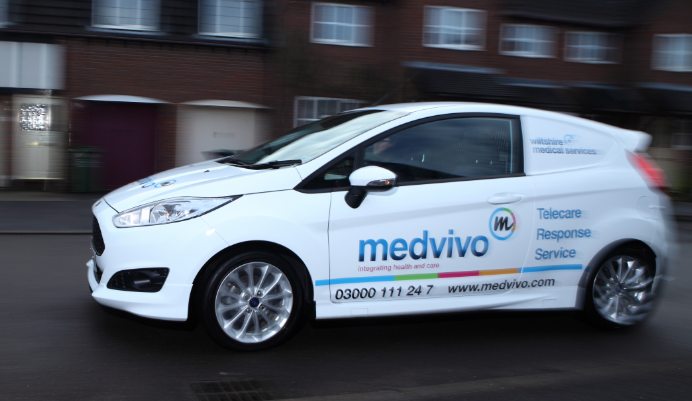 The Medvivo Careline Service is fully integrated with our 24/7 clinically focused Access to Care team. This allows the most appropriate response, including access to clinical advice, when a telecare alarm is activated. In most cases, we will contact a carer or friend if help is needed at home. However, sometimes there is no-one available or the situation is too difficult for a carer to cope with. In these circumstances, for some contracts, the Medvivo Responder Service will visit the customer in their home and assist as required. Responders are trained in all aspects of general social care and use specialist equipment to assist people who have fallen. 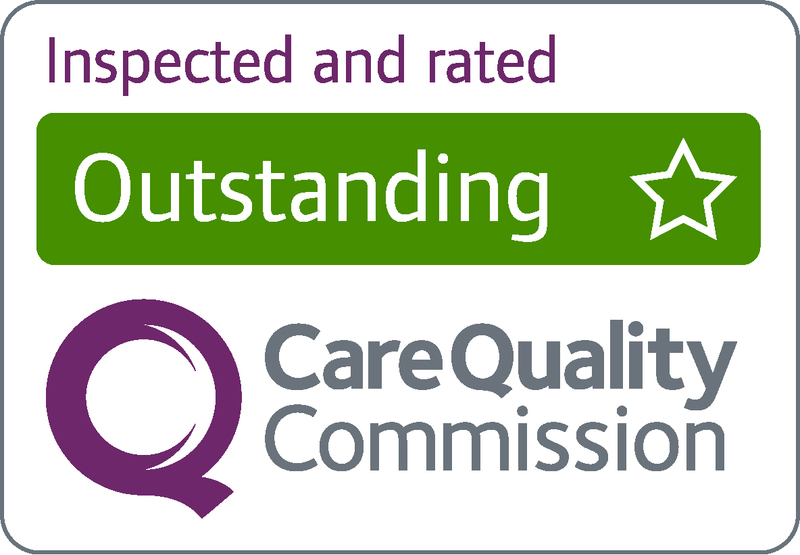 Our Careline service can also offer regular telephone contact for reassurance or as a reminder for medication or to attend an appointment. They can provide reassurance, assistance and decide if further help is required. Mobile care responders are not nurses or paramedics, but if they require clinical advice they are able to liaise with the clinical team based within the Access to Care team. If in any doubt, they will liaise with emergency services on behalf of the service user. We're currently recruiting for mobile carers. If you'd like to find out more about this role, read John's blog about working as a mobile responder.